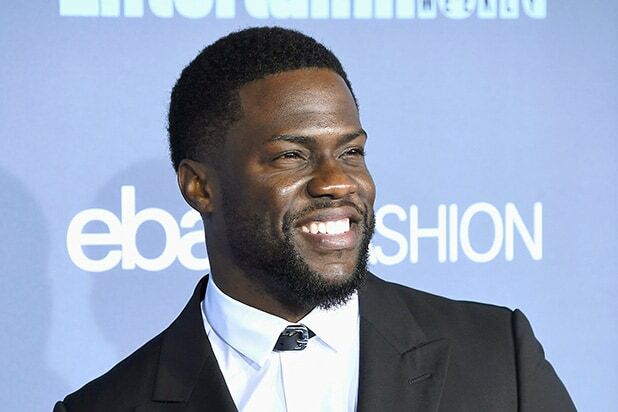 Nickelodeon has signed an exclusive first-look deal with Kevin Hart, the network announced on Thursday. Under the deal, Hart will produce and develop live-action scripted kids content for the network via his HartBeat Productions banner. The deal for Hart comes 10 days after Viacom tapped AwesomenessTV co-founder Brian Robbins as the network’s new president, replacing Cyma Zarghami, who left the company in June after a 30-year tenure. Hart most recently starred in the film “Night School” with Tiffany Haddish, which opened at number one at the box office for its Sept. 28 debut, marking the biggest comedy opening weekend of 2018. In addition to numerous TV and film projects he and HartBeat currently have in development, Hart also currently has a first-look film deal with Universal Studios.